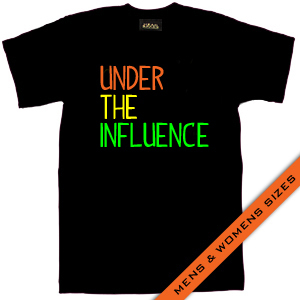 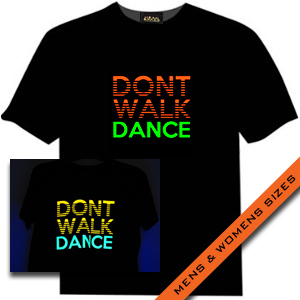 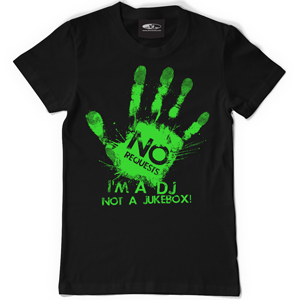 Dont Walk Dance�design from Head Space.�Fluro Orange and Fluro Green�(both glow�under UV!) 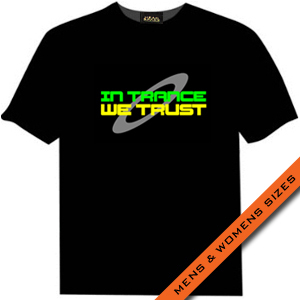 on a�Black Head Space t-shirt. 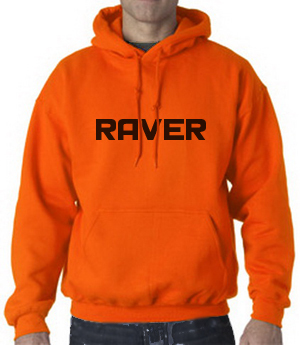 Plus�a Fluro Orange HEAD SPACE on the shoulder! Sizes up to 5XL. Danger This Bass Will Drop T-Shirt from Head Space. 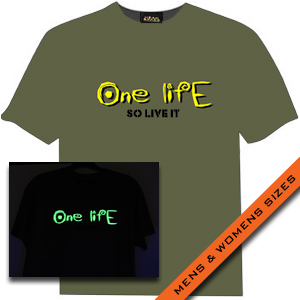 Black T-Shirt with awesome Fluro Yellow (glows under UV!) design! 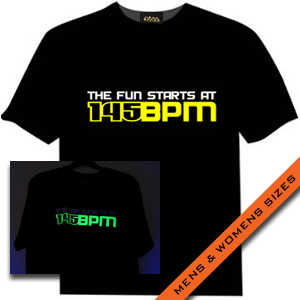 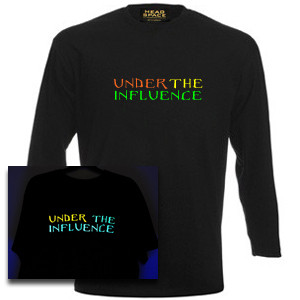 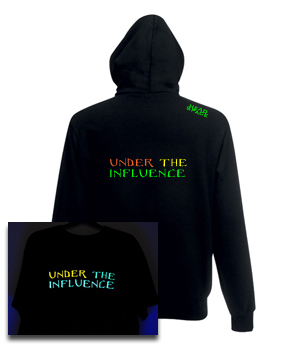 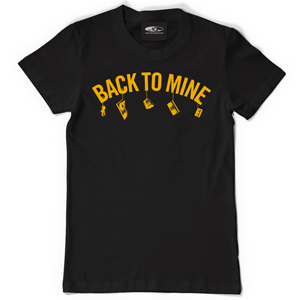 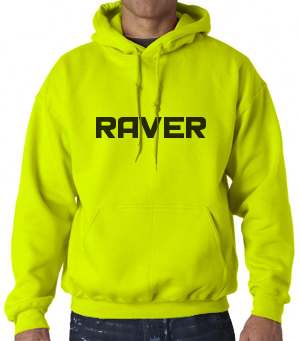 Plus a fluro yellow HEAD�SPACE on the shoulder.�Sizes up to 5XL. HEAD SPACE Raving It Up t-shirt with White and Fluorescent Pink text. 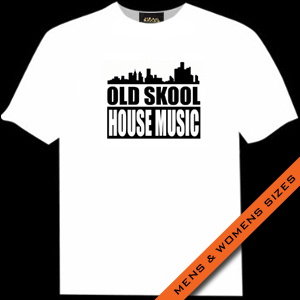 Soft Feel High Quality 100% Cotton T-Shirt. Sizes up to 5XL. HEAD SPACE Raving It Up t-shirt with White and Fluorescent�Yellow text. Soft Feel High Quality 100% Cotton T-Shirt. 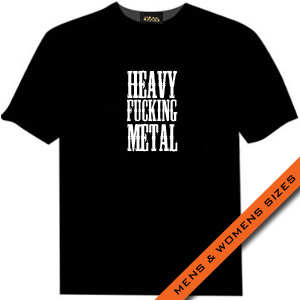 Sizes up to 5XL. 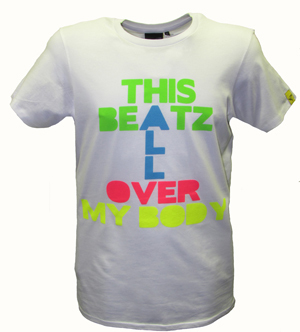 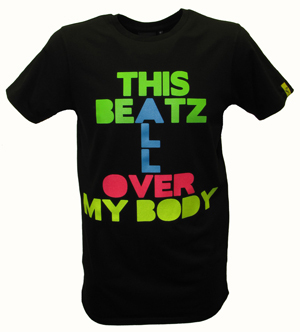 Twisted Beak UV colour "This Beatz All Over My Body" slogan print. Twisted Beak name and logo on reverse. 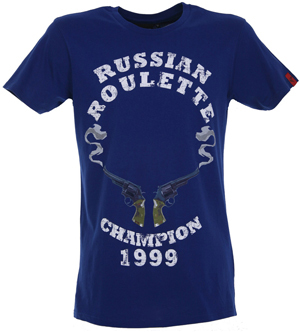 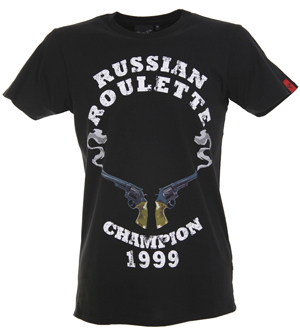 Twisted Beak Russian Roulette Champion 1999 print.